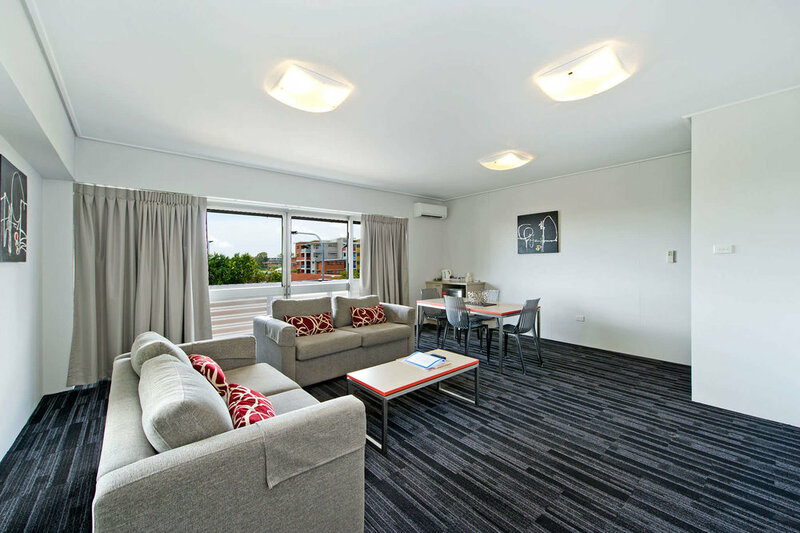 Guests can relax and escape from the Queensland heat in air conditioned comfort perfect for the budget conscious traveller. The Studio Room features a TV, free WiFi, desk, bar sized fridge, tea and coffee making facilities and an ensuite. The Economy Room features access to the hotels shared bathroom facilities. 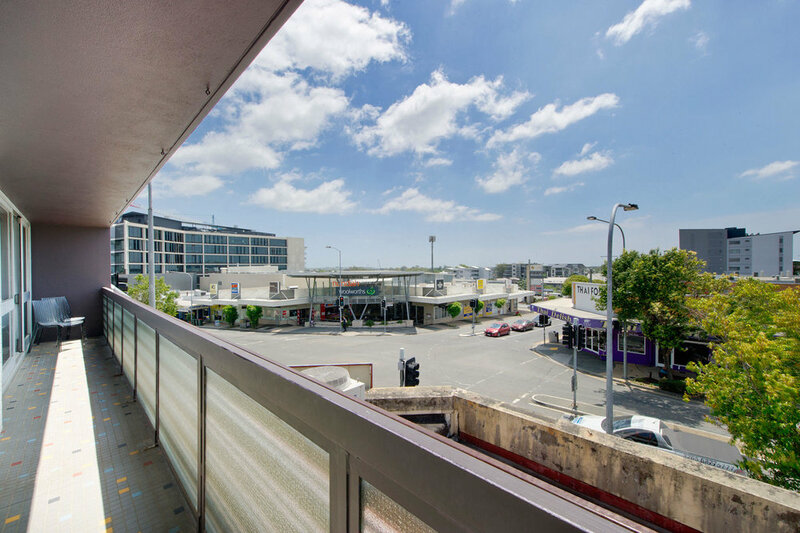 The Hotel is in the heart of Nundah Village, which has a variety of shops all within walking distance. Only 15 minutes away, is Brisbane's CBD which boasts a massive range of entertainment and shopping galore. Make sure to check out the City Botanic Gardens and South Bank for the Queensland Art Gallery, Queensland Museum & Sciencentre and the Brisbane Convention & Exhibition Centre. Coming from the airport: Follow Airport Drive and continue onto the East West Arterial Road or M7, turn right onto Sandgate Road then take the exit towards Nundah Village. When you get to the T intersection, turn left into Sandgate Road and the Hotel will be on your left. 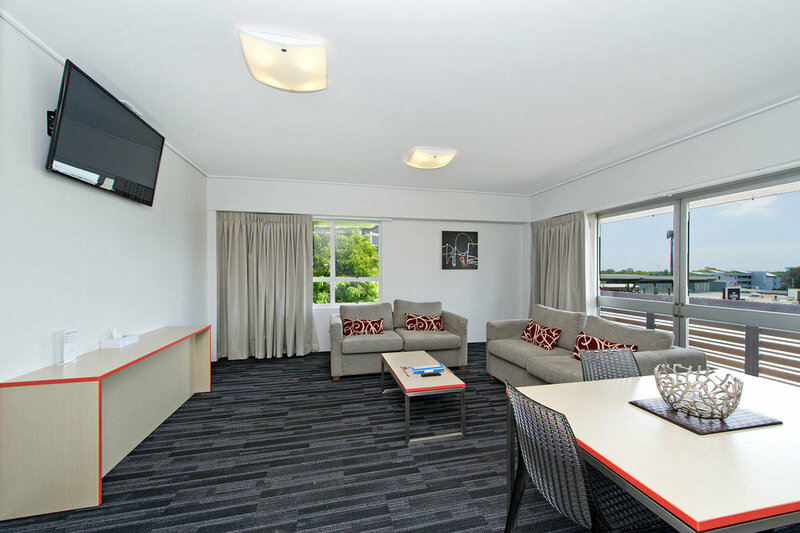 The Hotel is just a short 7 minute walk from Nundah Railway Station and there are bus stops right around the corner.